Bahawalpur Board's Missions is to provide Education and Examination service to the nation. The future of a nation depends mainly on its Educational system. Education sets the path development and helps to achieve the desire goals. Therefore, Bahawalpur Board is striving hard to take measures/stepts to improve the quality of Education in the country. 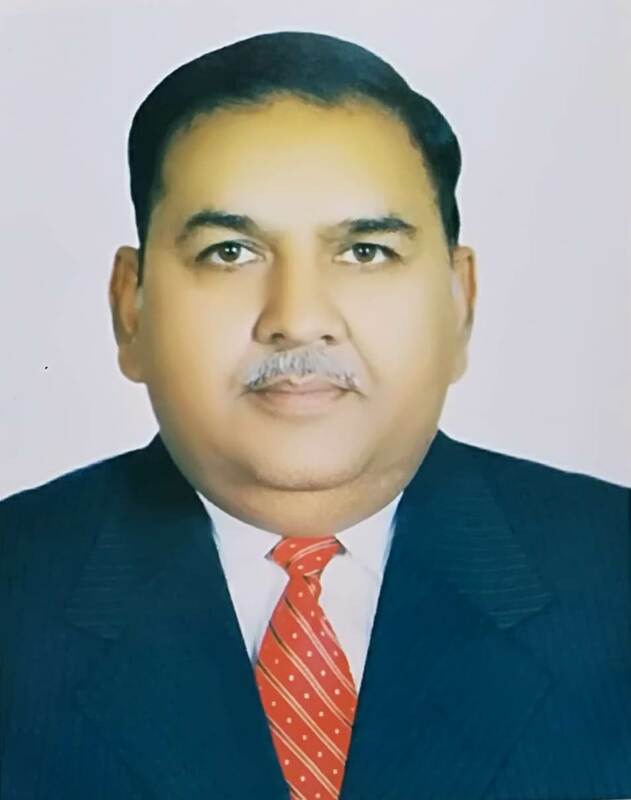 Dr. Muhammad Khalid Iqbal Raza Chairman @ Bise Bahawalpur.